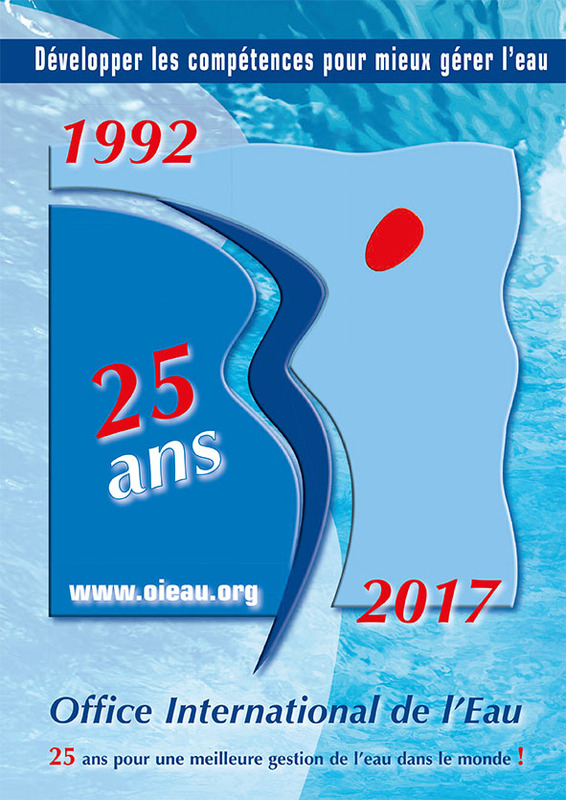 In 1991, IOWater took over the vocational training activity which had existed since 1977 in Limoges and La Souterraine, by creating the French National Water Training Center (FNWTC), which has since grown to meet the needs for improving the skills of municipal boards, private distributors and industrial companies. Today, IOWater offers a complete collection of 20 "Technical Booklets/Cahiers Techniques", illustrated handbooks in support of training, covering all the main issues of water management. IOWater constantly evolves its training offer thanks to the know-how of a team that has grown from 25 to 55 people in 25 years, including 30 full-time trainers. With more than 6,000 trainees per year trained in 550 sessions a year, IOWater has quadrupled its audience in 25 years, and it exceeded the number of 100,000 trainees trained in the first quarter of 2017. At the time of its creation, IOWater absorbed the former French Association for the Study of Water (AFEE), created in the 1950s by French water administrations and industrialists, to develop a common documentation center. The sharing of French and international information on water, its resources, uses and management has been a priority of IOWater since its inception. 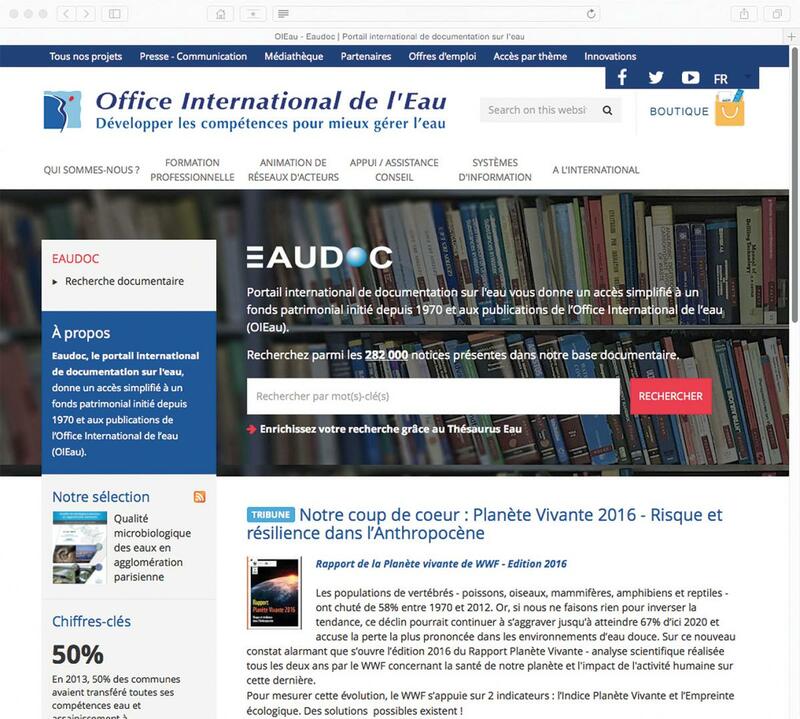 The development and management of "Eaudoc/Waterdoc" for 20 years has enabled IOWater to acquire an internationally recognized expertise in the field of websites development, digital databases and search engines. IOWater now offers its services on different media, in particular with applications for smartphones, such as for "Aquaveille/Water watch". Beyond documentation management, IOWater is placing the capacity building of water professionals, but also of citizens and decision-makers, at the center of its concerns. The establishment of the National Water Data Network (RNDE) in 1992 marked a decisive step in the management and dissemination of water data. The main producers of data agreed to work together to ensure the production, conservation and access to homogeneous data. IOWater was entrusted with the responsibility of creating the "French National Service for Water Data and Common Reference Frames Management" (SANDRE), a genuine system for standardizing water data and managing national repositories, thanks to which it was possible to exchange, compare and aggregate data of the same nature without concern for terminology, format and computer tools. In 2002, the RNDE became the "Water Information System" (WIS), with even more ambitions, especially for the establishment of large interoperable databases. 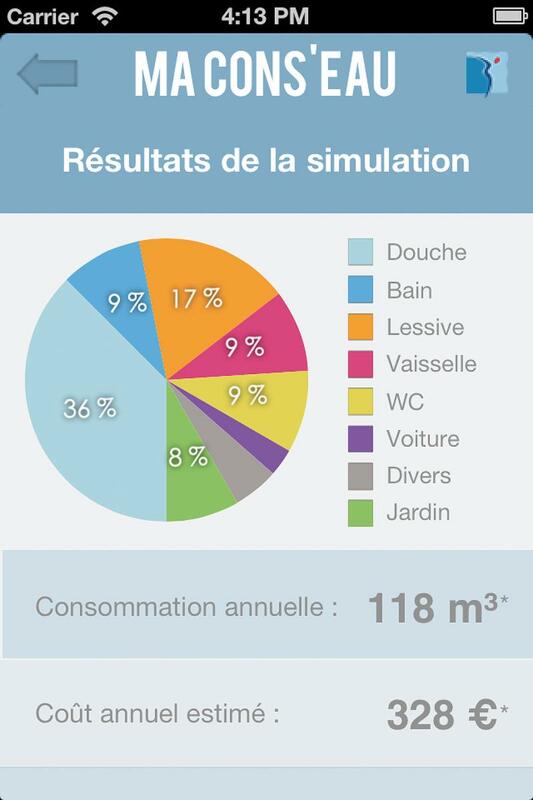 The portal "Eaufrance / WaterFrance" gives an immediate and free access to information on water. It is based on the SANDRE, the technical secretariat of which is provided by IOWater with the support of the French Agency for Biodiversity (AFB). 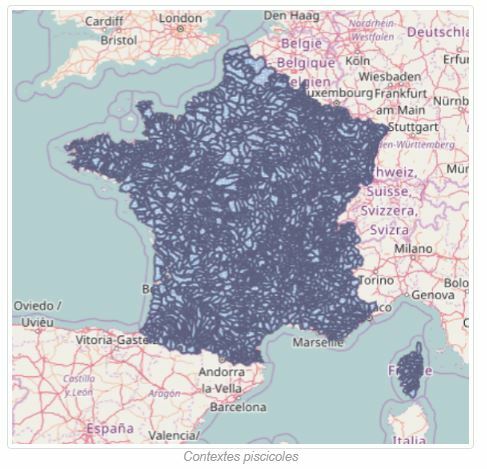 In France, since the end of the 1990s, IOWater has developed a role of synthesizing knowledge with national public stakeholders, water agencies, local authorities and industrialists. Since 2001, IOWater has also initiated public policy assessments and facilitation and consultation activities to strengthen dialogue. Local authorities and industrialists also request IOWater for independent support. Project Management Support (PMS) assignments are conducted for the consultation and selection of service providers and to monitor their achievements. In addition, IOWater is in relation with the European bodies. It is one of the protagonists recognized by the DG Research and Innovation and the DG Environment of the European Commission regarding the implementation of the European Directives with involvement in the Water Topic Center of the European Environment Agency; the completion of strategic studies including the development of a structured framework for the implementation of information on urban wastewater; and the acceleration of the transfer of research results to operators and decision-makers through many multi-partner projects. The IOWater know-how in the field of vocational training for water professionals has led to activities in many countries of the world, that request for its expertise: training sessions, support to the establishment and development of national training centers, training of trainers, development of teaching kits in the language of the country, as well as advice in all areas of human resource management (HRM) in water services. Over the past 25 years, IOWater has been helping to develop the skills needed for better water management throughout the world by training trainers and professionals in Europe (Belgium, Switzerland, Luxembourg, Poland, Romania Spain), in the Mediterranean (Algeria, Morocco, Tunisia, Lebanon, Palestine), Sub-Saharan Africa (Mali, South Africa, Côte d'Ivoire, Central African Republic, Burkina Faso, Chad, Democratic Republic of Congo, and in other countries (Brazil, Haiti, Laos, Malaysia, Thailand, China, Canada...). Over the past 25 years, IOWater has intervened in more than 60 countries to support national and / or regional stakeholders in the management of water resources, in the development of their Water Information Systems (WIS). The tools and methods of information systems have evolved and IOWater's action has been constantly adapted to technological developments and to the changing needs of beneficiaries. 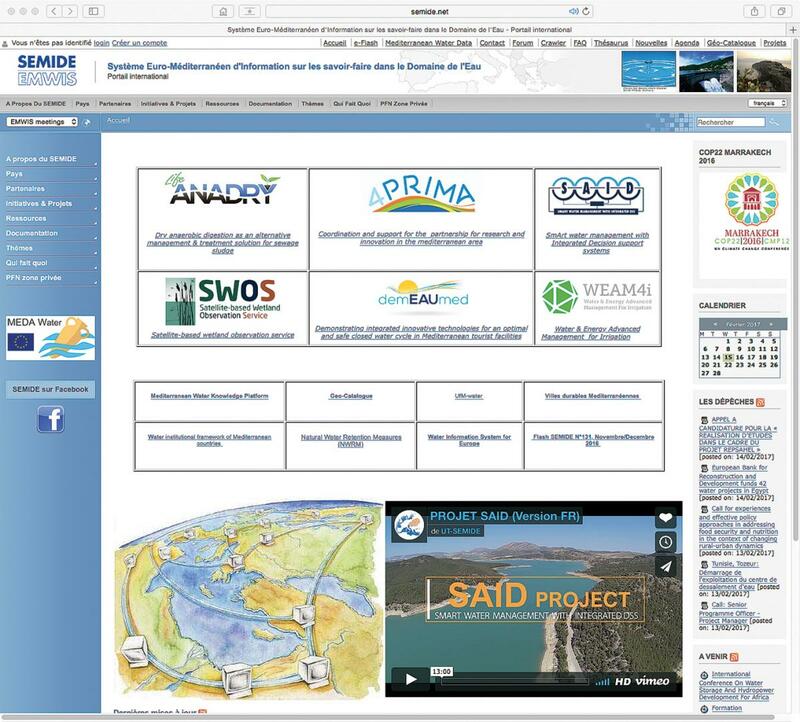 The Euro-Mediterranean Information System on know-how in the water sector (EMWIS) was created after the Euro-Mediterranean Ministerial Conference on Local Water Management in Marseilles (November 1996), with the aim of improving regional cooperation, especially through the availability of information on integrated water resources management in all partner countries. Today, EMWIS has become the main tool for the exchange of information and knowledge in the field of water in the Mediterranean region. IOWater provides its expertise to Governments and Municipalities all over the World, to improve the governance of drinking water supply and sanitation utilities, in a logic of sustainable development, taking into account all legal, technical, economic and social aspects of their modernization and development. 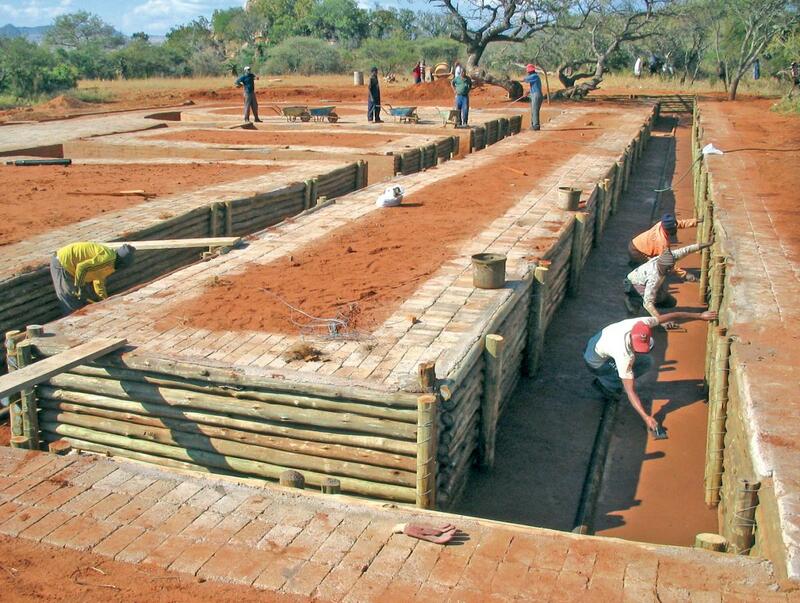 These activities take different forms adapted to each local situation. In 1998, the European Commission launched an initiative to help the candidate countries to build their administrative capacities for the implementation of the European Directives, particularly in the water sector, by relying on the experiences of the relevant Ministries of the Member States. 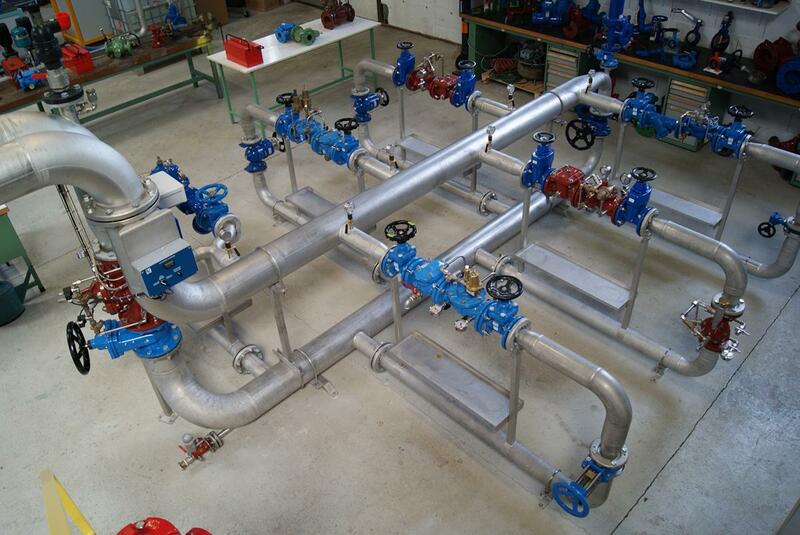 A twinning project brings together the competences of the public sector of an EU Member State and those of the beneficiary country around specific objectives for the implementation of the Water Directives, with a work schedule and performance indicators. These twinning projects have been extended to the Mediterranean countries and neighboring countries of Eastern Europe, under association agreements with these countries. IOWater has been mandated to carry out over 30 twinning projects in Central and Eastern Europe and in the Mediterranean, which have involved 16 countries. IOWater also participates in the implementation of the Water Framework Directive with, among other things, the "Peer Review Mechanism", funded by the European Union, or a partnership to accelerate reforms in the EU's neighborhood zone. Integrated management of local, national and transboundary basins of rivers, lakes and aquifers has been at the core of IOWater's activities for 25 years. The French experience, developed with the Water Agencies and Basin Committees, is recognized throughout the world. The EU Water Framework Directive (WFD), as well as the Flood Directive, confirmed the relevance of this concept: river basin governance, assessment of the situation, Basin Management Plan, Users’ participation, specific financing, economic analysis. Today there is a broad consensus to design measures for adaptation of hydrological cycles to the effects of climate change on the relevant scale of local, national or transboundary river, lake and aquifer basins. IOWater has taken care of the Permanent Technical Secretariat of the International Network of Basin Organizations (INBO) since its creation in 1994 in Aix-les-Bains. 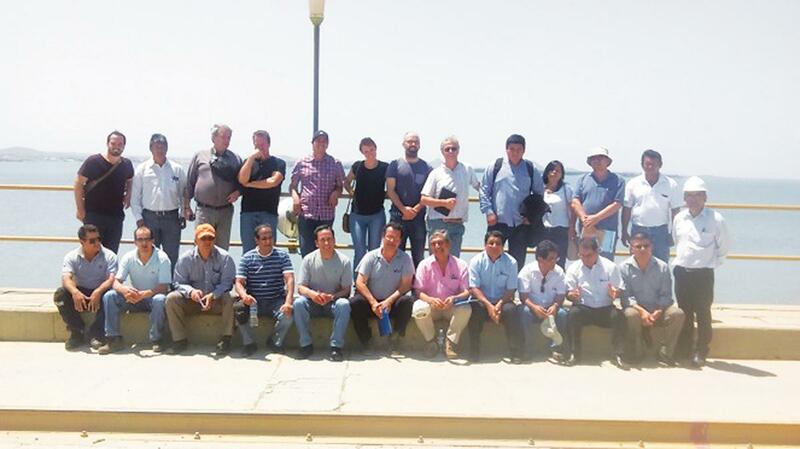 IOWater has been very involved in promoting integrated management of transboundary water resources and is facilitating institutional cooperation projects with many countries for the operational implementation of integrated basin management. Due to the explosion of the water demand and to climate change, including recurrent droughts, the 21st century saw the development of management policies for water demand and water resources saving, especially in agriculture. These policies call for measures to improve efficiency, recycling, use of non-conventional waters, alternative solutions and pricing measures, etc. The establishment of participatory planning mechanisms, of procedures for allocation of the water volumes, that can be abstracted, requires an enabling regulatory framework and institutional capacity building to ensure decision-making and field implementation. The generation of reliable data, the sharing of information and the production of indicators contribute to decision-making and the development of scenarios that associate the different users. For 25 years, IOWater has contributed to the emergence of these analyses and projects. 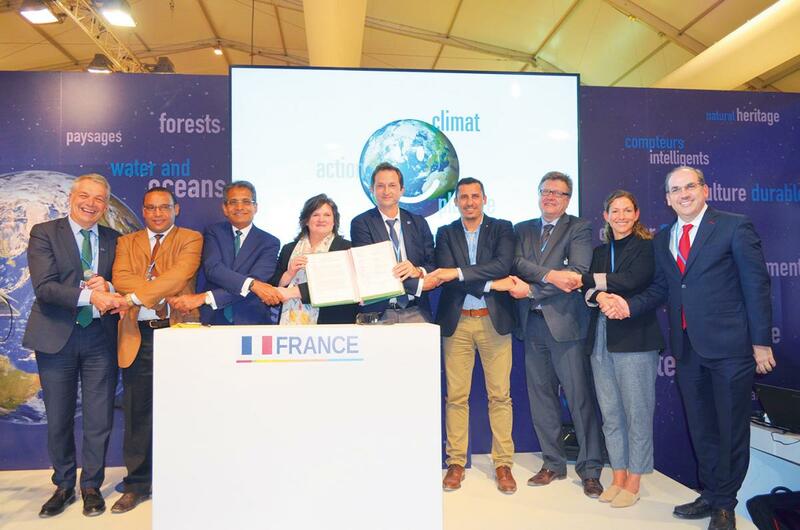 IOWater, as Secretariat of the International Network of Basin Organizations, has invested heavily in organizing water events at the COP21 in Paris and COP22 in Marrakech.